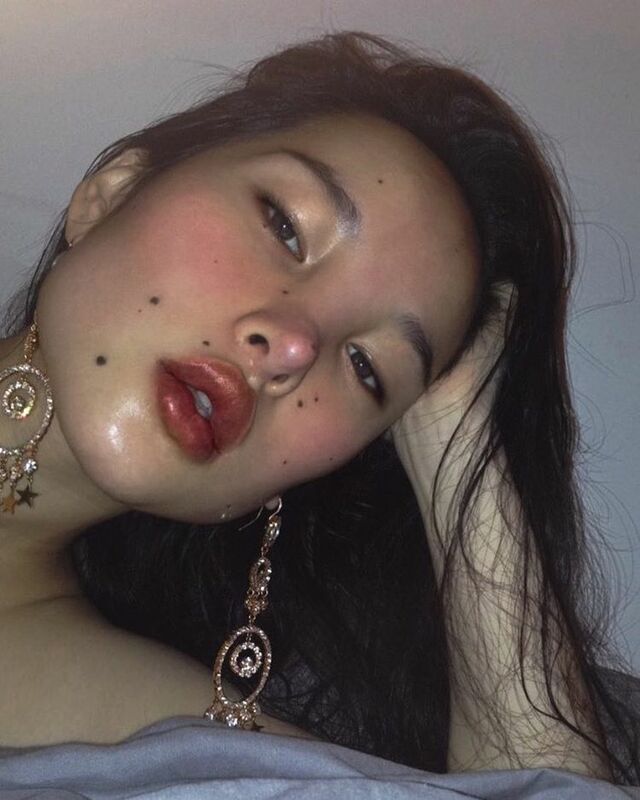 While the name Tsunaina may not be ubiquitous, yet, within the fashion world she’s been quite the hot topic. 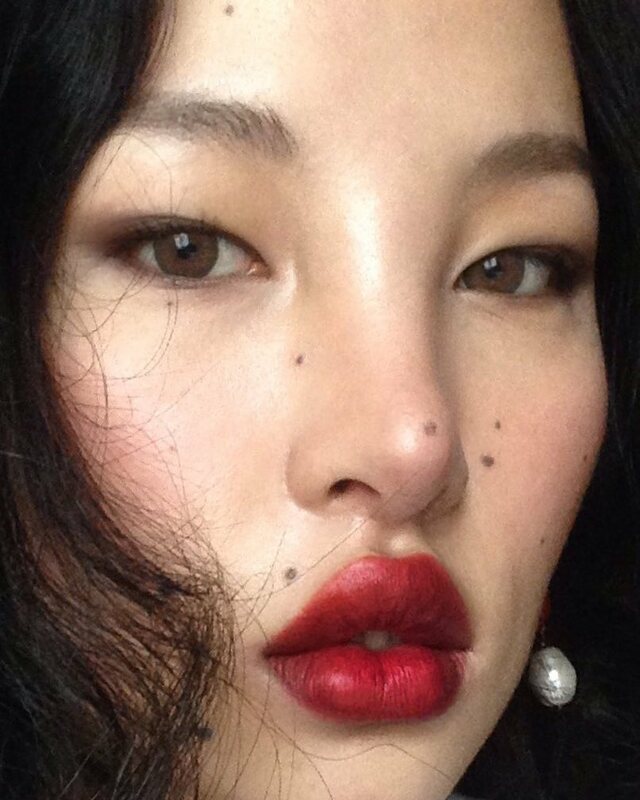 From being the muse of Katie Grand and Pat McGrath, to features in Dazed & Confused and the cover of Harper’s Bazaar Kahzastan, this Tibetan model is making a name for herself. While Tsunaina admits she struggled a lot with self-esteem growing up and even present day, her stunning unique features are exactly what makes her beauty so rare. 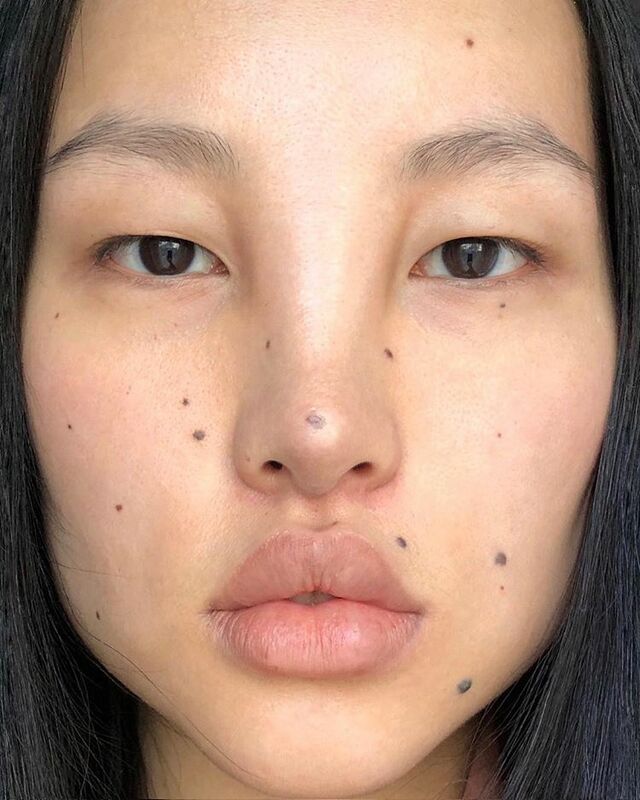 Tibetan model, Tsunaina, is no different. With her pillowy pout, freckled features and porcelain skin, this beauty is taking the modeling world by storm.